Open Books at the Literacenter features more than fifty thousand books in dozens of genres, a dedicated youth section, comfy lounges, and more, all to support their literacy programs in Chicago. 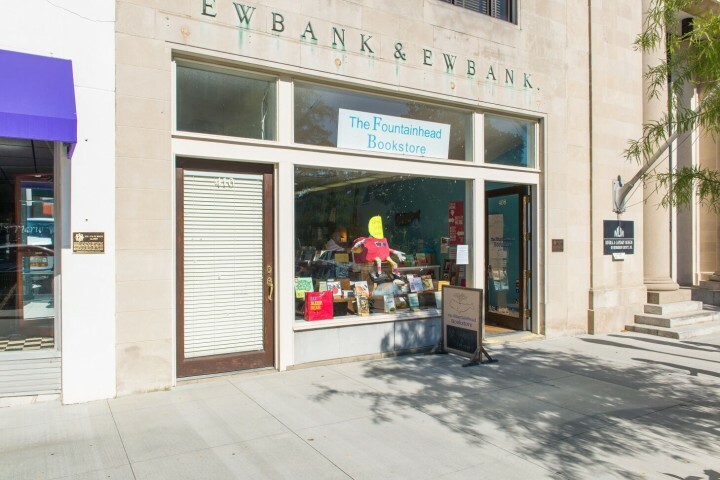 With a full calendar of literary events, Open Books hosts poetry readings, talks, and book signings. 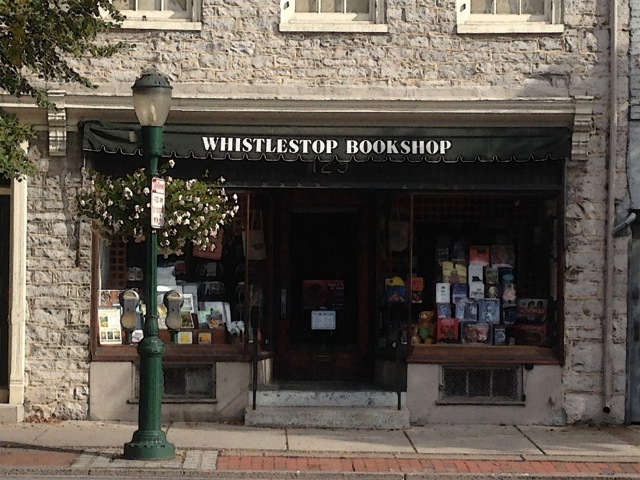 Whistlestop Bookshop hosts signings, readings, concerts, parties, and similar opportunities. 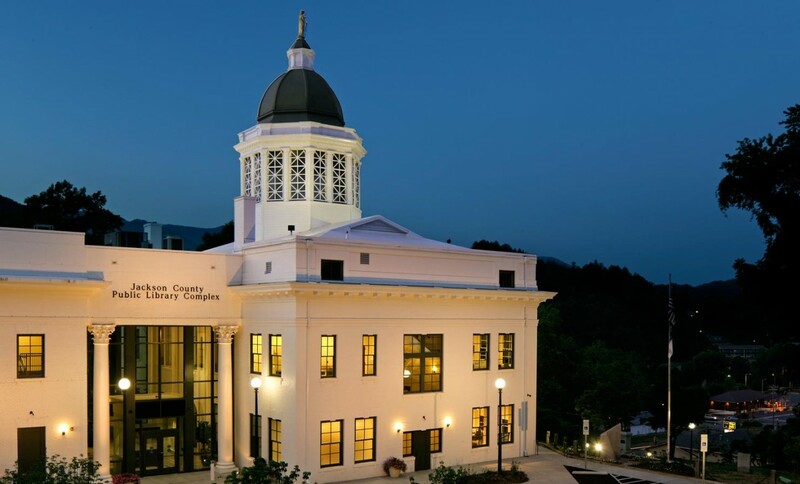 For regularly occurring events like downtown promotions, festivals, and my Fall Series of local history, check the What Goes Around, Comes Around page. 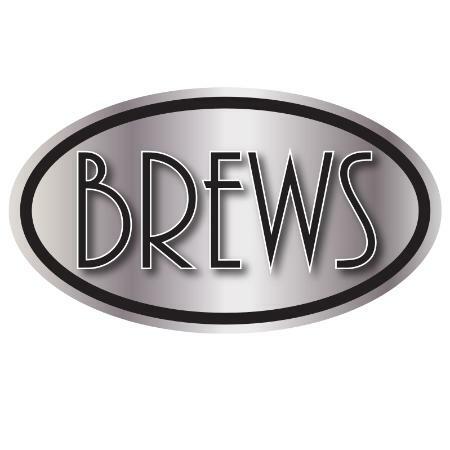 Brews serves craft beers brewed in Arkansas, Arsaga's coffee, a small wine selection, and locally made small fare selections. On the first Wednesday of every month, Brews hosts an open mic night called "The Human Experience," that welcomes all poets and writers to read and perform their work. We carry an eclectic mix of books including, but not limited to: quality local and regional authors in both fiction and nonfiction, outdoor sports particular to our area, general fiction and nonfiction, mysteries, short stories, science, history, tweens, children, note cards, gifts, and more. 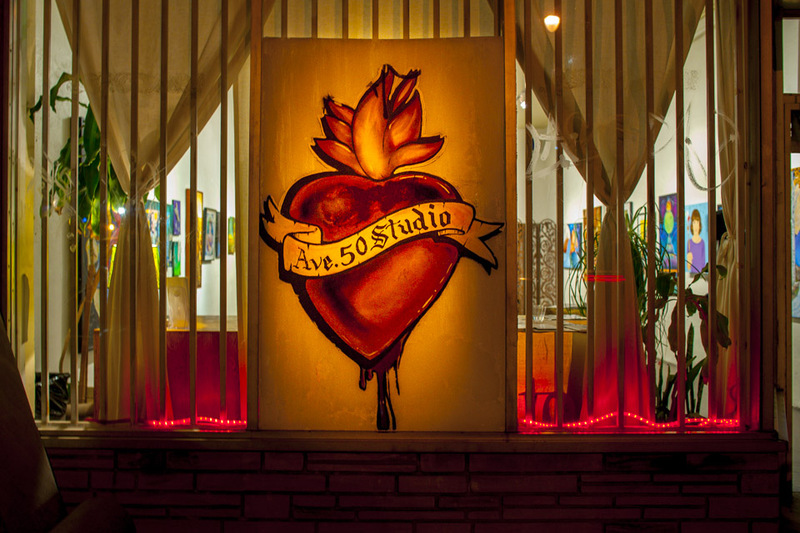 We host a variety of literary events.